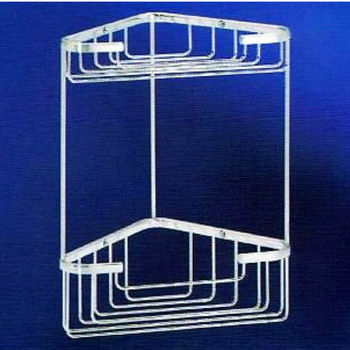 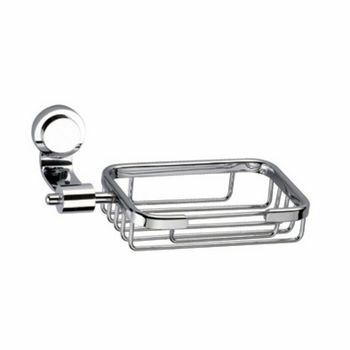 Empire offers high quality shower caddies to match most bathroom decors. 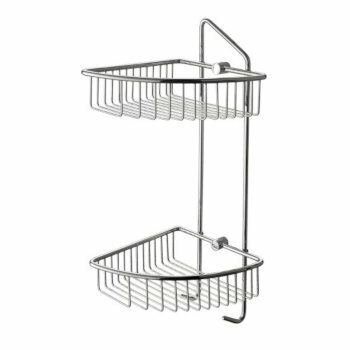 Bathroom Caddies by Cantrio Koncepts are crafted from stainless steel and offer a practical and accessible place to store shower neccessities. 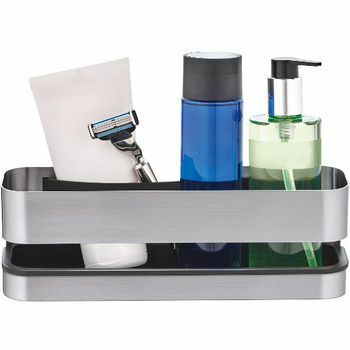 Nameek's shower caddies in different designs and finishes. 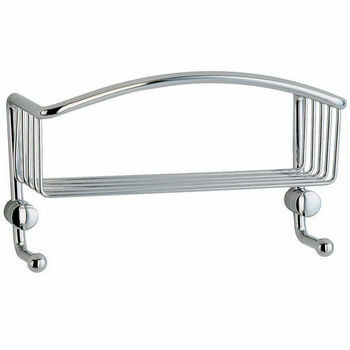 Available in various shapes, these shower caddies come in numerous finishes. 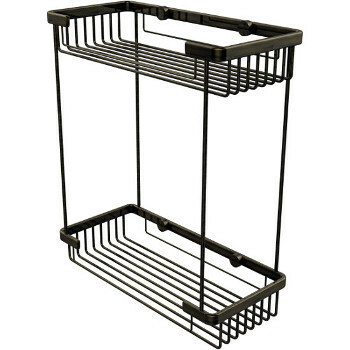 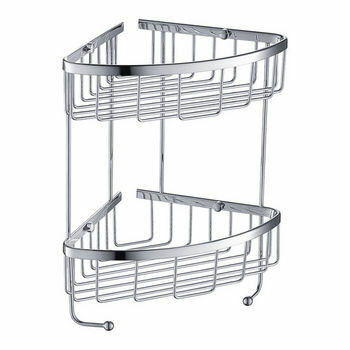 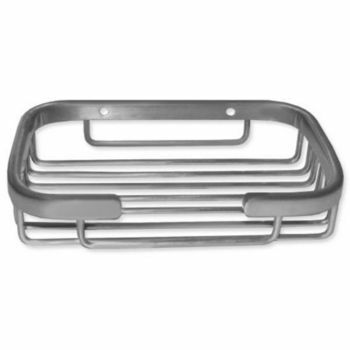 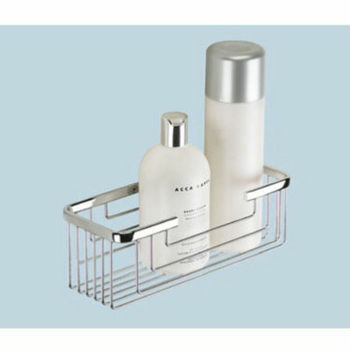 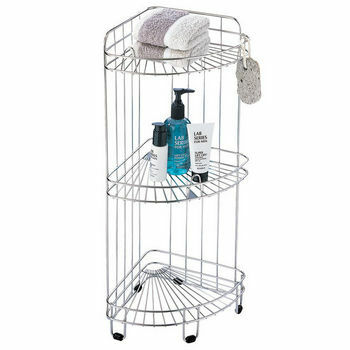 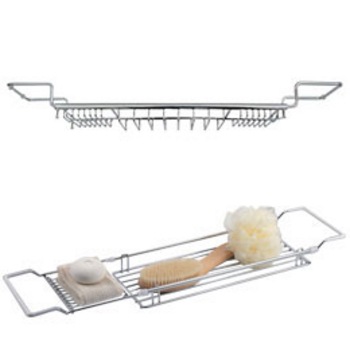 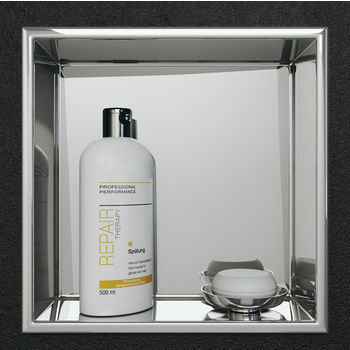 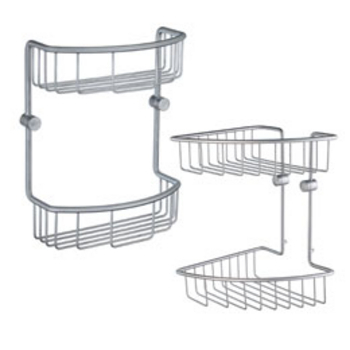 Neu Home Shower Caddies are a winning combination of great looks with high quality construction. 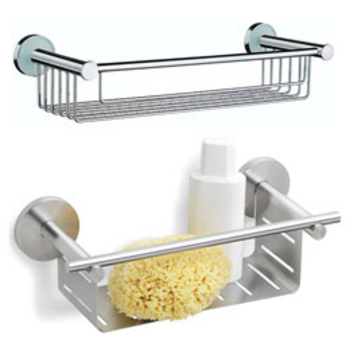 A variety of grab bars with matching series to unify the look of your bathroom.